Everyone loves inspirational movies. They make us laugh. They cheer us up, and most importantly they inspire us. They can be painful to watch but watching an underdog hero battle through the toughest times can touch you like no other can. So here’s a list of 11 inspiring movies to watch when you’re feeling low. The protagonist is played by Hrithik Roshan who delivers a stunning and startling performance. The story is about an aimless, unemployed man who joins the Indian Army and matures as a hero on the battlefield. This one will live in your heart forever. 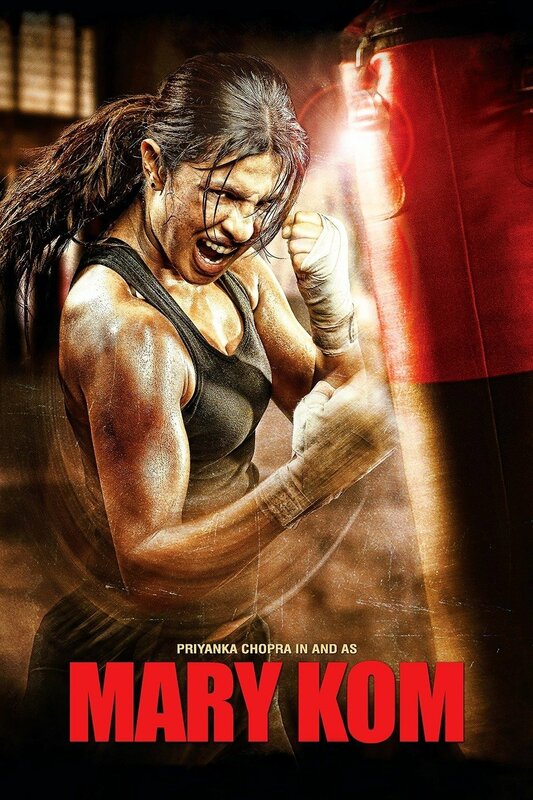 This is the story about a young girl who encounters a renowned coach in a boxing gym and shares her boxing aspirations with him and convinces him to teach her. Despite her father’s disapproval, she follows her passion and wins hearts around the world. 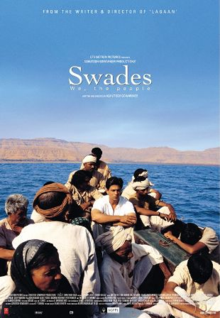 The tale of a very successful Indian scientist who returns to his country India from the U.S.A to find his nanny and take her along with him, but in the process, rediscovers his true roots that changes his perspective about life forever. 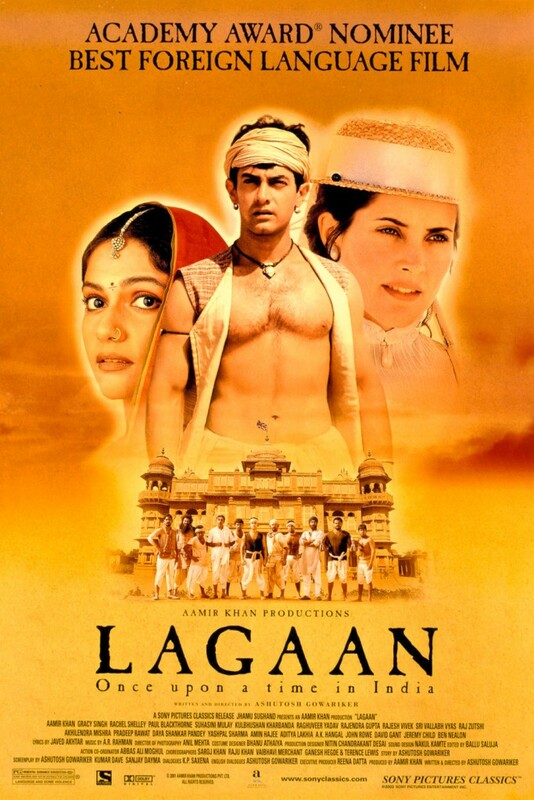 This movie is about a rich brat and a poor chap who are both trying to woo a girl and with their rivalry culminating in the prestigious marathon cycle race, Sanjay avenges his brother and pushes himself to all existing boundaries. This one’s an inspiring and comic mix that you wouldn’t want to miss! A stubborn teacher helps a deaf and blind girl Michelle, teaches her braille and explores her potential as she takes on the challenge of becoming a college graduate. 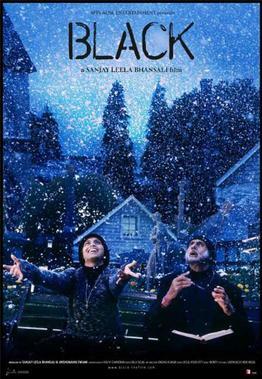 The cast includes Amitabh Bachchan and Rani Mukherjee who have portrayed their characters astoundingly. 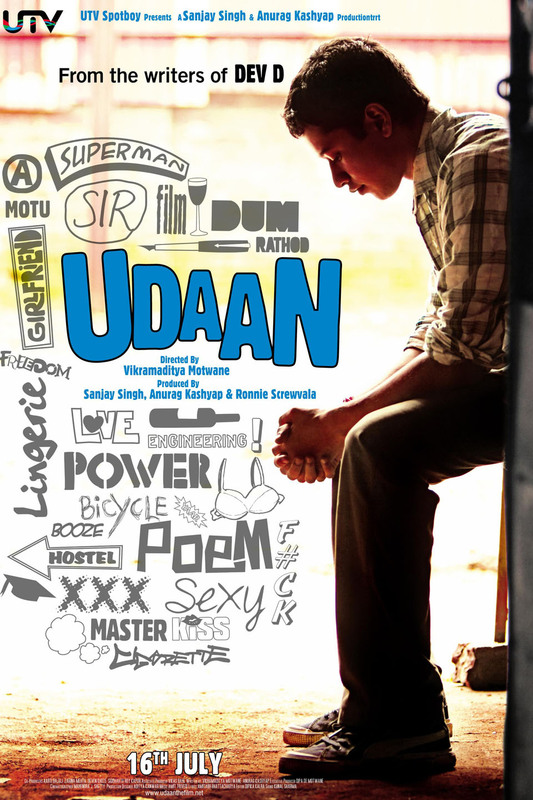 After being expelled from school, Rohan returns home to a strict father as well as a half-brother he was unaware of. He is forced to work at his father’s factory even though he wants to write. This one will leave you in tears. 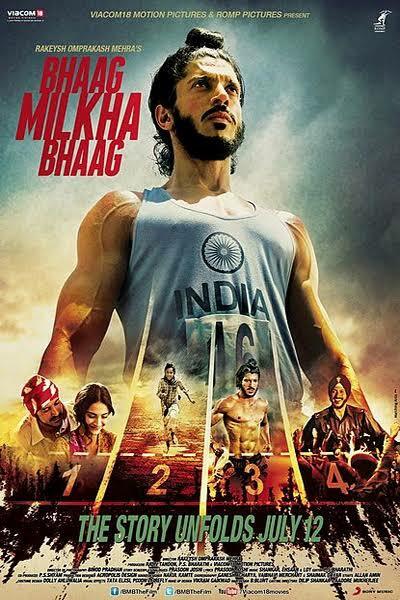 Adapted from a true story, Milkha Singh, or the ‘Flying Sikh’ overcomes many agonising obstacles to become a world champion, Olympian and one of India’s most iconic athletes. His efforts and struggle with himself to succeed and achieve his goals are inspiring. An eight-year-old boy is thought to be lazy and a trouble-maker, until the new art teacher has the patience and compassion to discover the real problem behind his struggles in school being dyslexia and embarks on a new journey with him. 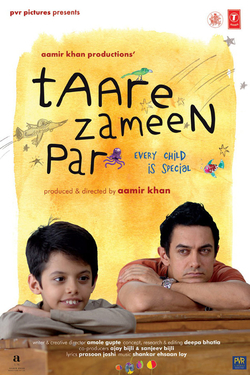 It’s the beautiful story of a student and teachers relationship, and conveys how a keen teacher has the power change lives. The people of a small village in Victorian India stake their future on a game of cricket against their ruthless British rulers. A group of Champaner villagers led by a feisty young man challenge the British to a game of cricket to get their land tax waived. Their biggest hurdle is that no one knows to play the game. Two friends are searching for their long lost companion. They revisit their college days and recall the memories of their friend who inspired them to think differently, even as the rest of the world called them “idiots”. 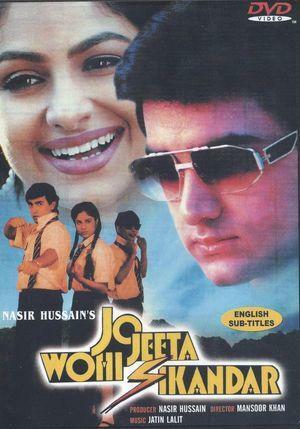 The movie stars Aamir Khan. 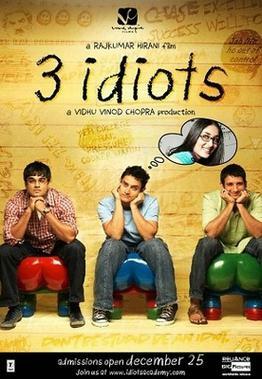 Sharman Joshi, Madhavan and Kareena Kapoor. Here, comedy meets inspiration. 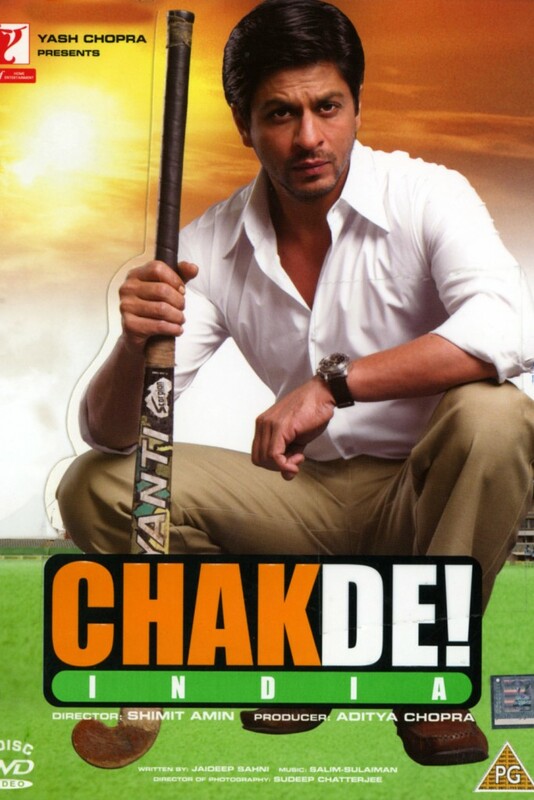 Kabir Khan, a former hockey player who is tainted as someone who betrayed his country, begins coaching the Indian women’s national hockey team to prove his loyalty to the nation. An emotional roller coaster ride of ups and downs, this one’s a treat.